An examination of the foot bones found morphological features that come from both earlier and later hominins. This could indicate that they had a particular way of walking. According to Science Mag , the human had ‘long, curved fingers and toes’. This means that it was as comfortable scrambling up trees as walking upright. This would seem to suggest that it ‘might have descended from an earlier human relative, H. erectus , that somehow crossed the sea to Luzon’ reports the WRAL.com. The find is casting doubt on the accepted theory of how humans evolved and spread out over the globe. The first wave of our relatives to leave Africa was made up of H. erectus and the second wave was H. sapiens . It was thought that H. erectus settled in Asia and it was the only human in Asia until the arrival of modern humans. The discovery of H. luzonensis , along with the earlier discovery on Flores have upturned this theory. More work needs to be done to establish if the human remains found on Luzon are from a new group of hominins. At present, there are approximately 12 human species recognized but there is no agreement as exactly how many have been identified. 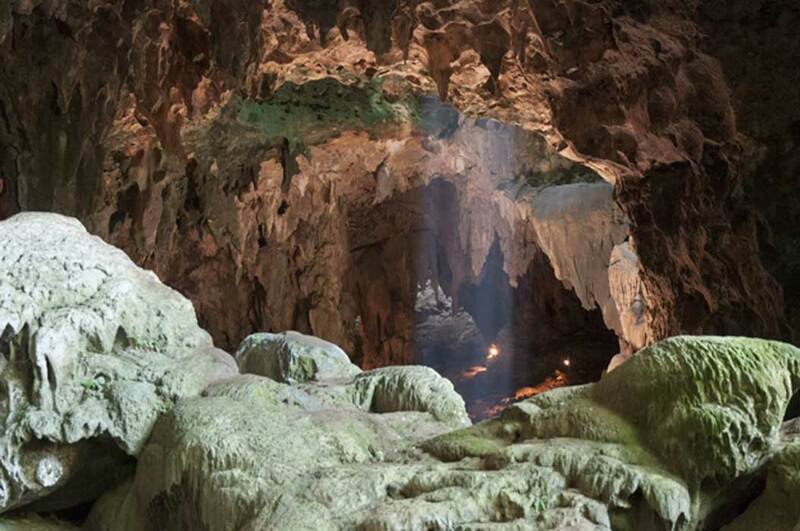 It seems likely that the humans whose bones were found in the Callao Cave may be another one of our relatives and will add greatly to our understanding of human evolution. What the hell is homo australopithecus?